National Coaches Week is a week to celebrate the tremendous positive impact coaches have on athletes and communities across Canada. Coaches are a valuable contributor to communities across Canada and coaching contributes significantly to volunteerism in Canada. This special week is an opportunity to recognize coaches for the integral role they play by simply saying #ThanksCoach. Make sure that you partake in celebrating the important role of the coach during National Coaches Week September 22 – 30, 2018 ! 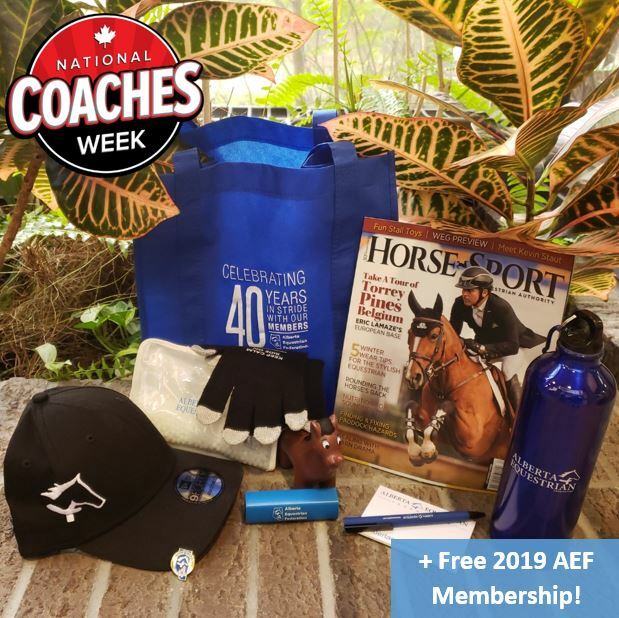 View the Official National Coaches Week Webpage – here! Send this e-card to as many instructors/coaches as you like. This small gesture will mean so much to your coach. View the #ThanksCoach video from your Provincial/Territorial Coaching Representatives here.